An ‘All Dogs’ Call for the ‘Itchy Dog Project’ – FIREPAW, Inc.
A popular University of Nottingham veterinary survey into the problem of itchy skin allergies in dogs is being extended to include all breeds of dog after some interesting initial results. The Itchy Dog Project is an online study that was launched at Crufts last year to help researchers examine the possible genetic and environmental causes of canine atopic dermatitis. Around 10% of all dogs suffer from skin allergies which can have a big impact on their lives and their owners. Other signs of allergies such as sneezing, runny nose and watery eyes were only reported in between 10 and 20% of dogs that had diagnosed allergies or other skin conditions, and were rarely seen in dogs with no history of skin issues. Dogs with skin allergies were most likely to be affected on their ears, paws, armpits and groin areas. 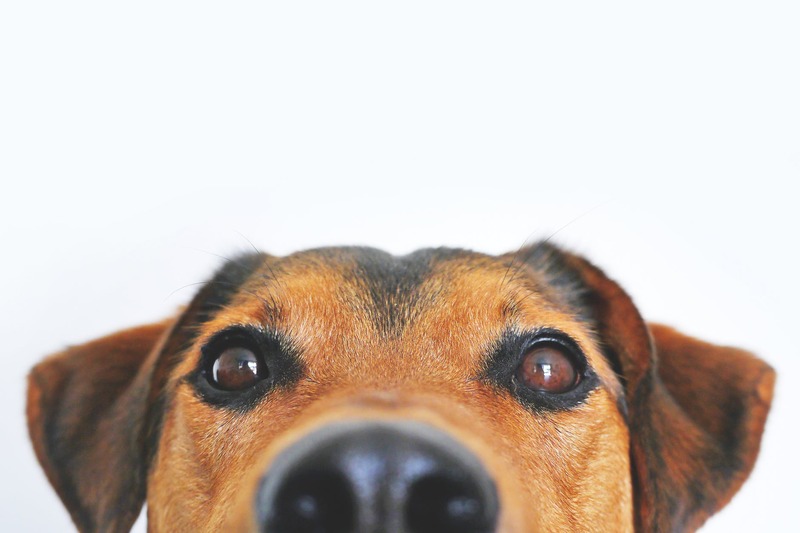 In terms of the genetic study, some of the dog owners who take part are asked to supply a DNA saliva sample. From the initial samples from Golden Retrievers and Labradors’ DNA, the researchers have been able to confirm that these breeds have a genetic susceptibility to atopic dermatitis, with 25-44% of this susceptibility due to genetics and 56-75% being influenced by a dog’s environment. The early results support previous findings that the condition is complex with many hundreds or possibly thousands of genes contributing to disease risk in small ways. The Itchy Dog research team is now asking owners of any breed of dog to take part in the study, whether their dog is itchy or not. Owners are asked to complete an online survey after registering their dog on the Itchy Dog Project website. The survey asks questions about the dog’s health and lifestyle and should take no more than 10 minutes to complete. Previous Dog-Mode Feature for Future Cars?